Inviting home on half an acre! 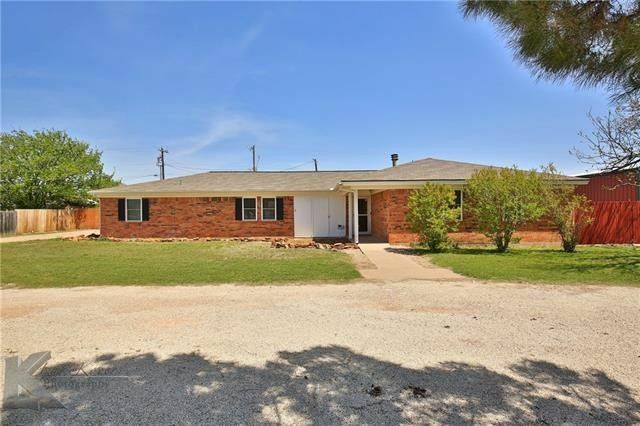 This home has lots of potential with to bonus rooms that could make the perfect office, media room, or play room! New flooring in the living and kitchen. Kitchen features concrete counters and stainless appliances. Large backyard with covered patio and fire pit! 24 x 24 workshop features electricity, insulation and a roll up door. Directions: HWY 351 Left onto East Lake Rd. House is on the Right.